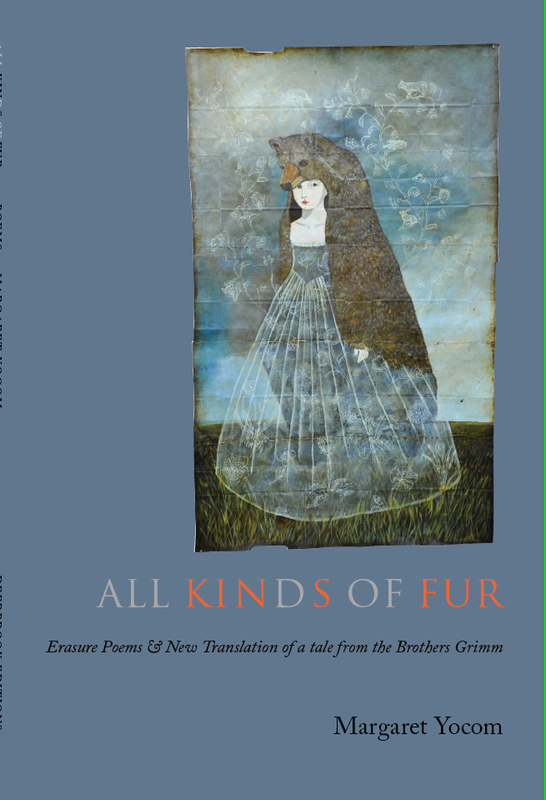 Here’s where you can hear me read ALL KINDS OF FUR— and learn about the controversial tale from the Brothers Grimm that it’s based on. Come experience erasure, a contemporary form of visual poetry. Copies of my book will be available, and I look forward to talking with you and signing your book. But– how can a poet like me read such a visual form of poetry like erasure??? For me, readings of ALL KINDS OF FUR are more like performances. More on this in another blog, here. — 28 June 2018, Thursday. 6:30 pm. At Devaney, Doak & Garrett Booksellers. Farmington, Maine. Thanks to all who came! Almost 50 people! 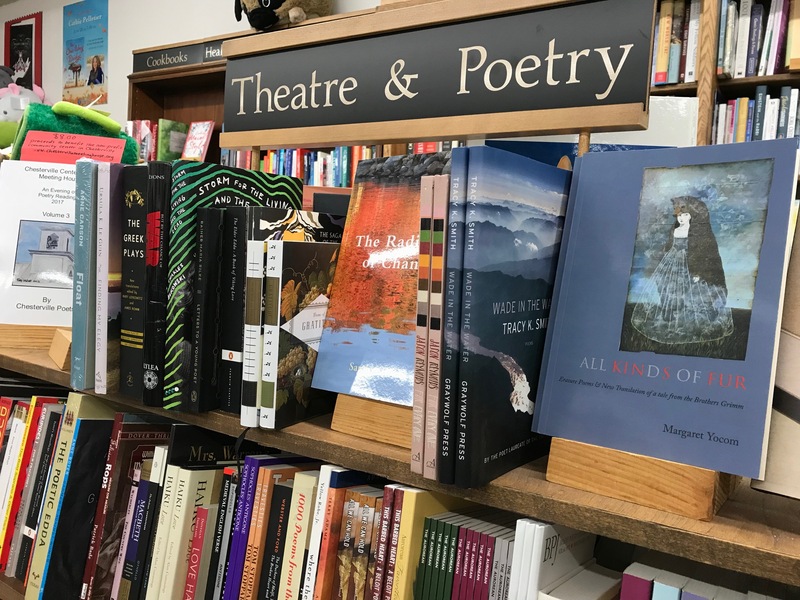 I was so glad to read here because I first started going to this bookstore in 1984, when I began, in earnest, my folklore fieldwork in Rangeley, just up the mountain from Farmington. It was a wonderful break to drive down the mountain to this bookstore and spend delicious hours remembering my life as a reader and writer. Then, in the 1990s when my books / exhibit catalogues on folk arts of the western Maine timberwoods came out, DDG carried them. 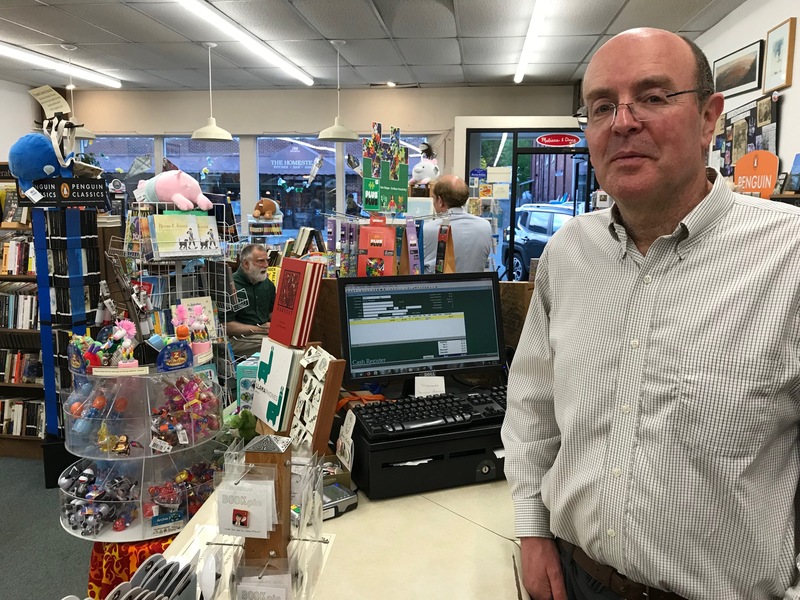 Thanks to Kenny Brechner who provides such a vital cultural resource for all of us in the region– readings, partnerships with local schools, special programs for families and children, and much more. He has copies of my book for sale in the store, now. — 5 August 2018, Sunday. 6:00 pm. Featured poet at the Hugh Ogden Memorial Evening of Poetry, held annually at Ecopelagicon (nature store). 7 Pond Street, Rangeley, Maine. 207-864-2771. What fun this was! 52 people came, our largest audience for the Ogden Evening of Poetry yet. — 11 October 2018, Thursday. 1:30-2:45. George Mason University, Fairfax, Virginia. In Prof. Debra Lattanzi Shutika‘s folklore class “Personal Experience Narratives and Storytelling. Robinson Hall 106B. I’m looking forward to being back on campus, talking with students in the Folklore Studies Program I founded in 1977. — 13 October 2018, Saturday. 11:30 am to 12:45 pm. 1204 Merton Hall. 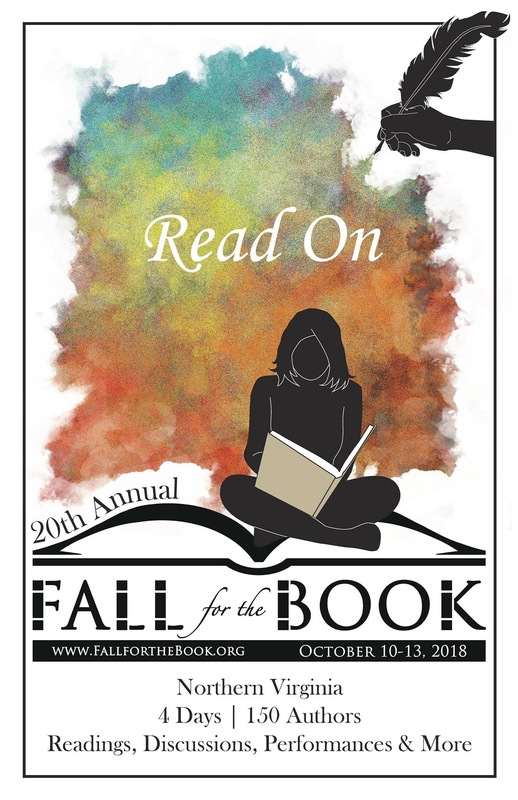 Fall for the Book Literary Festival. George Mason University, Fairfax, Virginia. I’ll be sharing the hour’s reading with my dear friend, the poet J. Michael Martinez. What an honor to be invited “home” to the university where I taught for 36 years! Our Folklore Studies Program at Mason has partnered with Fall for the Book since at least 2002 and has brought many folklorists–and writers who weave folklore into their works–to this literary festival: Michael Bell on New England vampires, Ray Cashman on Northern Ireland folktales and folk customs, Bill Ellis on many things otherworldly, Elaine Lawless on women escaping violence through silence and story, Elizabeth Tucker on campus ghostlore, and many more. — 18 October 2018. 7:00pm. Featured poet at the Dan Crowley Storytelling Concert at the annual meeting of the American Folklore Society. Buffalo, New York. — 13 December 2018. I was the featured author in my women’s book group in Farmington, Maine. Thanks, everyone, for your support! — 25 April 2019. I’ll be the guest speaker in Professor Susan Tichy‘s graduate poetry seminar at George Mason University, 4:30 – 7:10pm. It was in one of Susan’s classes that I first learned about erasure poetry and began writing what would become my book. I’m looking forward to being with her and her students. Here’s information on the MFA: Poetry at Mason. When I taught in the Folklore Studies program at Mason, I offered a course called “Living Words: Folklore and Creative Writing,” and Susan and I co-taught a graduate seminar in the English and Scottish Traditional Ballads. — 20 June 2019, Thursday. 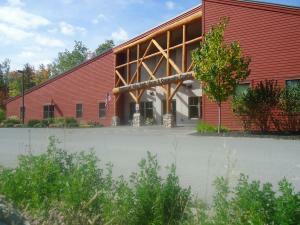 I’ll be reading from KIN S FUR at the Carrabassett Library in Carrabassett Valley, Maine. 4:30pm. Rob Lively will once again be my co-reader. Free and open to the public. This entry was posted in fairy tale, folklore, poetry and tagged book stores, erasure poetry, folklore, Grimms' fairy tales, poetry readings, storytelling by margaretyocom. Bookmark the permalink.